Tencent oversees China's top social media and payments app, WeChat. Alphabet's Google has agreed to a patent licensing deal with Tencent Holdings as it looks for ways to expand in China where many of its products, such as the app store, search engine and e-mail service, are blocked by regulators. 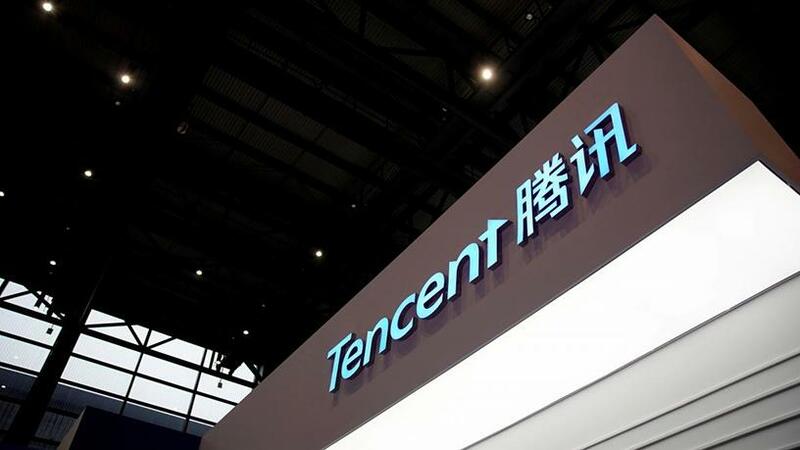 South African e-commerce and pay-TV giant Naspers has a 33% stake in Tencent. The US technology company has signed similar agreements before with Samsung Electronics, LG Electronics and Cisco Systems, but the deal with Tencent is a first with a large Chinese tech firm. Google previously said agreements such as these reduce the potential of litigation over patent infringement. The agreement with Chinese social media and gaming firm Tencent covers a broad range of products and paves the way for collaboration on technology in the future, Google said today, without disclosing any financial terms of the deal. Tencent oversees China's top social media and payments app, WeChat, which has close to a billion users. It also oversees one of the country's most popular app stores and hosts the country's biggest gaming and livestream platforms. "By working together on agreements such as this, tech companies can focus on building better products and services for their users," said Mike Lee, Google's head of patents. Over the past year, Google indicated it was looking to increase its presence in the restrictive Chinese market, with the launch of a local AI research lab, introduction of a version of its translation app and expansion into new cities. The company announced this month that it had invested in Chinese live-stream gaming app Chushou, which is similar to Google's own YouTube game live-streaming services.